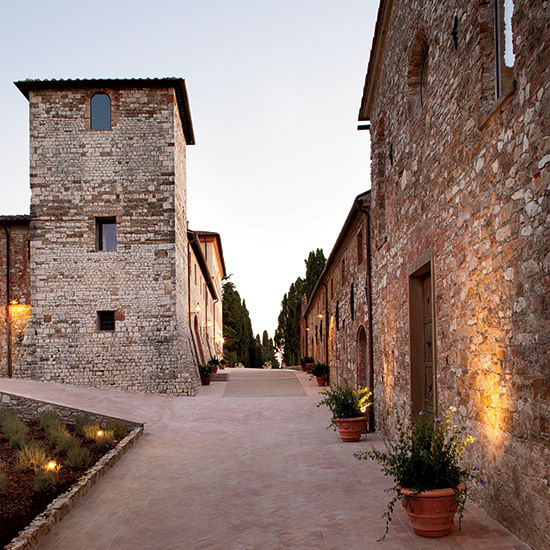 Find some serious R&R—and maybe yourself—in these gleaming-new detox destinations. 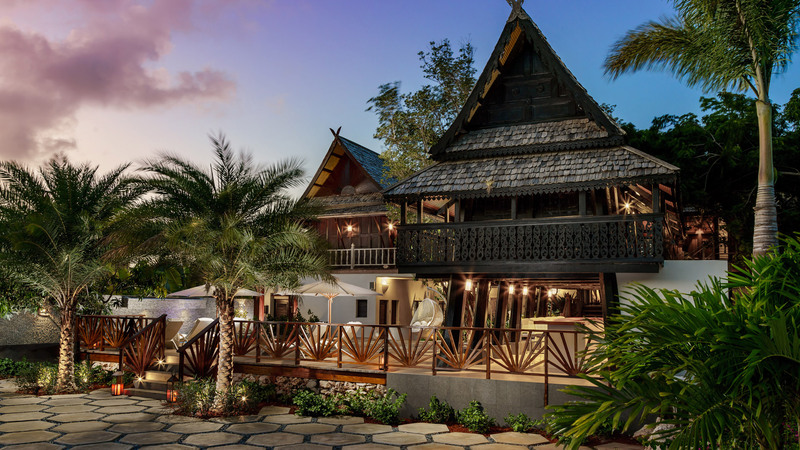 Treat yourself like locals do at this spa set in a 300-year-old thatched Thai house. Bathe in the traditional blend of mud, water, herbs, fruits and salts to hydrate your skin in one of the five spa suites, or rest in the island’s only hammam, a Moroccan-style steam room. And if sweaty steam sessions aren’t your thing, swing by the Rhum Room for one of the 100 small-batch, single-estate rums on hand. 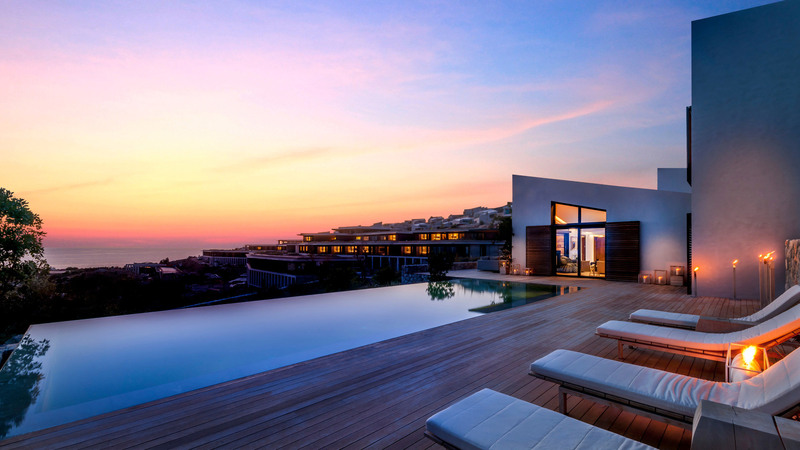 There are four—yes, four—thermal pools at this massive retreat in Halkidiki by the Aegean waters. There are also three saunas—Finnish, herbal, and one nestled right in the marina—as well as mud treatments, cold plunge walking paths and three swimming pools with both sweet and salt water. For fueling up, there are four restaurants and four bars on premise as well as a Greek wine-focused bar, a cigar bar and a juice bar inside a thermal spa. The behemouth of the bunch, this is the first international outpost of the Canyon Ranch family and offers spa (aquatic therapy, massage) and salon (manicures, hair styling) treatments. 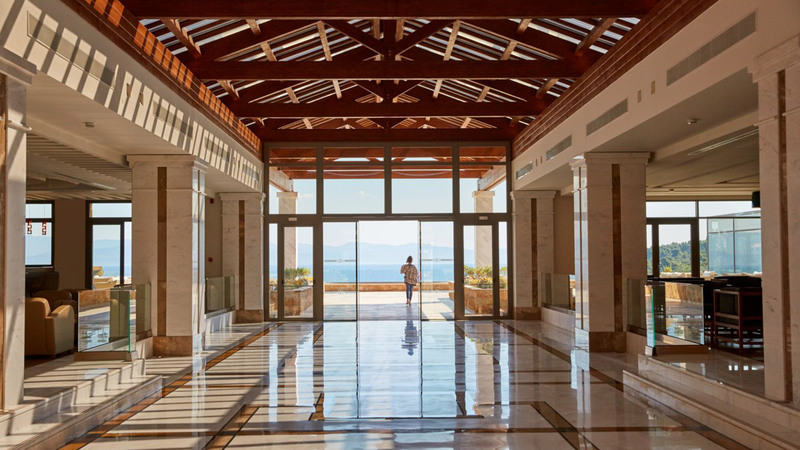 There are tons of active options, like yoga, Pilates and hiking trails, as well as hearth-roasted local fish and vegetables and mezze galore.